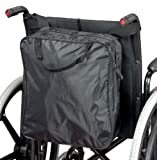 The Drive Medical Wheelchair Storage Bag is ideal for storing and transporting most folding wheelchairs for added convenience when travelling. 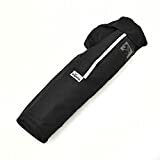 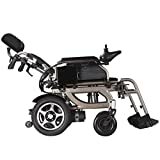 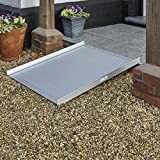 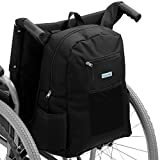 Available in black, each Wheelchair Storage Bag is strong, durable and features both a removable shoulder strap and internal compartments for leg rests. 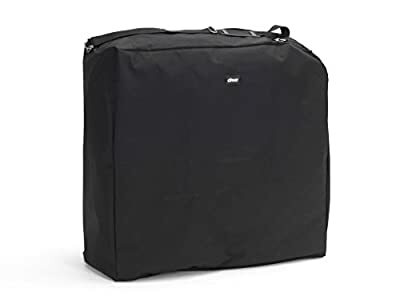 It measures 33" (W) x 30" (H) x 11" (D) in size.